Last year, tens of thousands of Indiana school kids became a little bit more knowledgeable about where their food comes from through the Agriculture in the Classroom program. Ag in the Classroom is a grassroots agricultural outreach program for children in grades kindergarten through 12 coordinated nationwide by the U.S. Department of Agriculture. 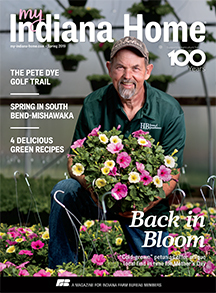 Its structure can vary from state to state, but in Indiana, it’s facilitated by Indiana Farm Bureau and implemented by a corps of volunteers scattered across the state. Through in-class lessons, hands-on activities, educational events, on-farm experiences and field trips, the program helps kids understand where the food they eat is grown and how important farmers are to their daily lives. 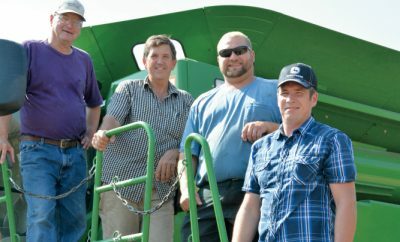 It also offers standards-based lessons and materials, many free of charge, to schools, community groups, and other non-profit organizations that wish to integrate agriculture into their curriculum, as well as annual training to volunteers and teachers. 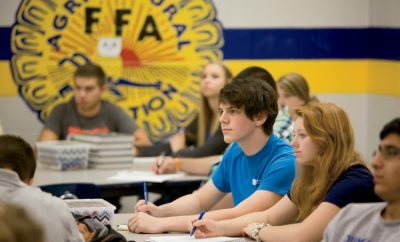 For additional information on Ag in the Classroom, write to inaitc@infb.org. 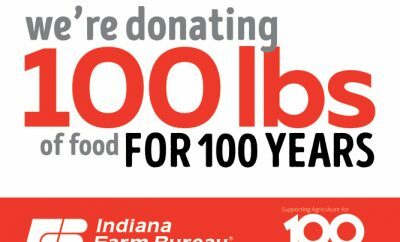 • During 2016, AITC reached 71,000 Indiana students through the efforts of 97 active AITC volunteers, many of whom are farmers. 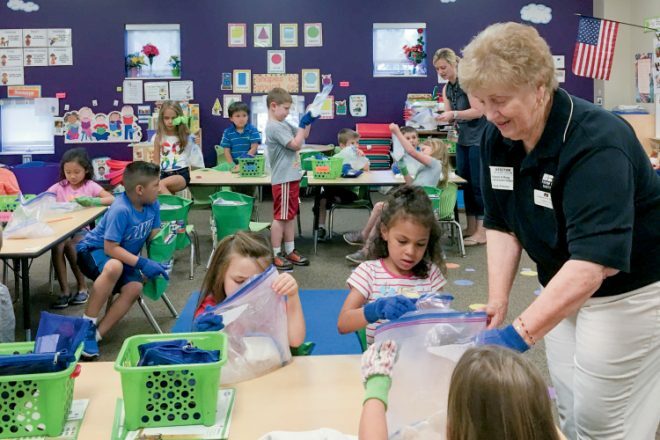 • Nationwide, NAITCO and its member organizations reached nearly 130,000 teachers and 6.6 million students in kindergarten through 12th grade in 2015 (or about 13 percent of the U.S. student population).